The risks of non-compliance in the healthcare industry have never been greater. In fy2016, the HHS Fraud and Abuse Control Program returned $3.3 billion to the Federal government and private parties. The Department of Justice (DOJ) opened 975 new criminal health care fraud investigations. In fy2015, Medicare Recovery Audit Contractors (RAC’s) identified and corrected 619,000 claims resulting in $441 million in improper payments - $360 million in recovered overpayments and $81 million in underpayments repaid to providers. With both top and bottom lines continuing to shrink, you can’t afford to be hit with a massive overpayment penalty or to undercharge for patient activity by hundreds of thousands of dollars. The key to managing both risk and opportunity is getting into your billing and collections data, and for that you need a robust analytics solution. Here are four opportunities you can take advantage of with a comprehensive analytics program. As healthcare organizations have reached near universal adoption of EHR and practice management systems, the amount of available billing and claims data has grown exponentially. This data has the potential to offer insight to issues that can adversely affect the organization both from a regulatory and financial standpoint. Compliance and revenue cycle leaders are both coming to realize the benefits of collecting and analyzing this valuable information. However, as compliance teams move from static auditing schedules to proactive risk-based programs to help identify and manage risks, it has become clear that it’s not just managers and supervisors who can benefit from data analytics. A robust analytics program can provide valuable insight that can help every member of the compliance team perform his or her job better. In particular, use of analytics can significantly improve communication between the compliance team and other departments in the organization. There can often be friction between an auditor and those being audited, but focusing on data and providing a bigger picture view for both parties helps foster better working relationships and more effective issue resolution. Using actual data instead of hypothetical situations can diffuse disputes and make audit finding discussions positive and more productive. It can also provide a wider view of a potential issue that can aid in instituting effective corrective action, both huge benefits for the compliance team. For example, an auditor may find an instance of an incorrect E&M billing. It can easily be written off by the physician as a one-time error. However, analytics can reveal a pattern and show it was not an isolated instance. The auditor and physician can then rationally discuss the issue backed by data. That can be a tremendous advantage for compliance teams and helps take the emotion out of findings discussions. Here are four key members of the compliance team that can get significant value from an organization’s analytics program. Defining Your Terms: Do You Have the “Analytics” Solution You Really Need? Big Data. Bandwidth. Paradigm. Analytics? It’s almost universally accepted that the first three have crossed over into buzzword territory and are in danger of losing any real meaning (if they haven’t already done so.) But is the term “analytics” heading down the same road? We’re not saying analytics aren’t important. 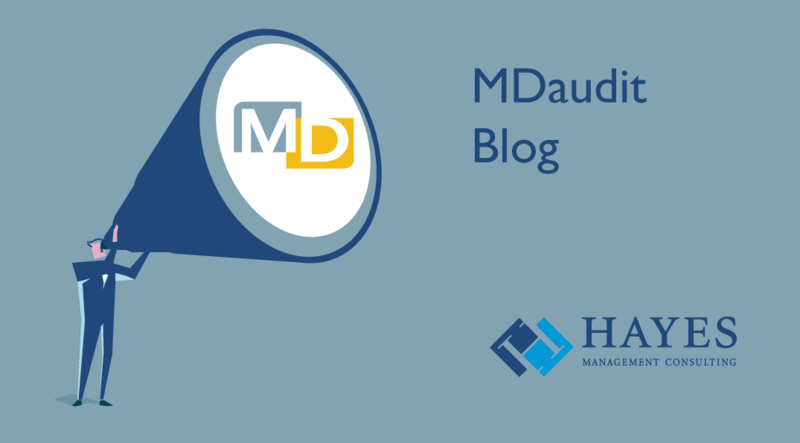 In fact, they are critical for healthcare organizations facing the onslaught of changes resulting from MACRA, increased oversight and the rush to value-based care. But it’s important for us to define our terms. “Analytics” does not mean the same thing in all situations. In order to get maximum value, you need to make sure the analytics solution you’re using is appropriate for the task you are trying to accomplish. If it isn’t, you’re not likely to achieve your desired goals. His situation may not be very different from your organization where you have no doubt deployed a number “analytics solutions.” You may have a large, expensive enterprise system in place. But if you’re like many organizations, those analytics programs are often focused on “bigger picture” issues like population health. While that is an extremely important initiative, as a compliance organization, you still need to leverage data for other operational goals like improving revenue flow and minimizing risk. You may also have a number of system-specific analytics programs and visualization solutions that can provide valuable insight. Unfortunately, although these applications fall under the broad heading of “analytics,” they don’t provide answers that relate directly to your set of issues. The end result is that even though your organization may possess powerful “analytics” solutions, you can often be left hungering for “analytics” that help you focus on your key risk areas. You may have trouble getting directly to the raw data you need but instead have to rely on filtered data provided by someone in an IT group. Such data sets compiled outside the compliance group can reflect a different purpose from the one you need. Actionable analytics requires iterative refinement of available data with subject matter experts who can pull out the “learnings” that are real and worthwhile. To accomplish that you certainly need “analytics,” but analytics that use raw billing and coding data to uncover risk areas before they can cause reputational and financial damage. These types of “analytics” solutions are much more specific. They are built on an analytics platform, but they are actually applications. When looking for an analytics application best suited for risk and compliance management, here are five things you need. In last week’s post, Lisa English described the growing importance of healthcare analytics in dealing with large-scale initiatives like population health. She also outlined the important role analytics can play in solving the day-to-day problems of monitoring risk areas, supporting continuous risk assessment, and complementing limited compliance resources that organizations face every day. In spite of the increased reliance on analytics, Lisa stressed that there is still much we need to learn. She outlined four things about analytics that might surprise you. Here are four more considerations surrounding analytics that you may not have realized. Yes, the terms “big data” and “analytics” are buzzwords, but they clearly highlight a shift toward data-driven decision-making with a real measurable impact on outcomes in many different industries. Savvy digital marketers now mine your digital breadcrumb trail to offer you more of what you like and attempt to discern what you need before you are aware of it yourself. This not only drives sales, but also actually helps consumers - if they aren’t “creeped out” by the “Big Brother is watching” when you post on social media then immediately see ads pick up on a word from your post. In the healthcare industry, the move to population health is just one obvious application for sophisticated analytics. 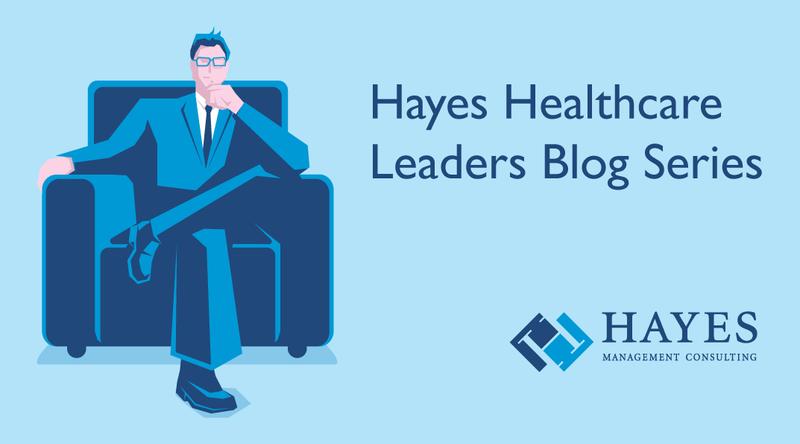 As we appropriately engage our best and brightest in solving the core healthcare issues of our society, we find the key questions that analytics can help answer: What treatments drive positive health outcomes for patients? How can we curb wasteful, ineffective healthcare? Ultimately, why does the US spend more on healthcare than all developed nations while getting only mediocre healthcare outcomes when looking at our population as a whole?